BJP veteran L.K. Advani was ready to attend the parliamentary board meeting in September 2013, in which Narendra Modi was declared the BJP’s prime ministerial candidate, but was stopped by people at his home, his former aide Vishwambhar Srivastava said on Friday. Srivastava made this claim at the release of his book, Advani Ke Saath 32 Saal (32 Years with Advani). The event was also attended by BJP MP Subramanian Swamy and the former RSS ideologue, K.N. Govindacharya. However, Mr. Advani’s office said on Thursday that the book did not have his consent and was published against his wishes. “It may be worthy to note that this book does not have the consent of L.K. 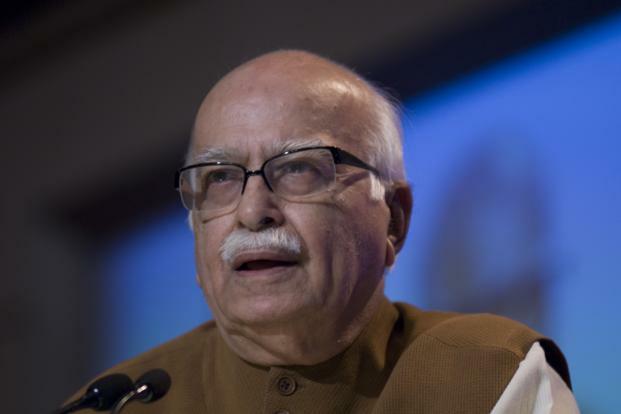 Advani and has been published against his wishes,” said a statement made by Mr. Advani’s secretary Deepak Chopra and issued by the party. Mr. Srivastava said he had showed the first manuscript to Mr. Advani and did some editing as suggested by him. The veteran leader, who was opposed to Mr. Modi’s elevation, had skipped that meeting. He had also rejected the proposal of some party leaders that his son Jayant contest the Lok Sabha elections from Gandhinagar in Gujarat, the book said. Mr. Advani has been representing the seat for several terms. “Advaniji had said he is strongly against nepotism,” Mr. Srivastava said.